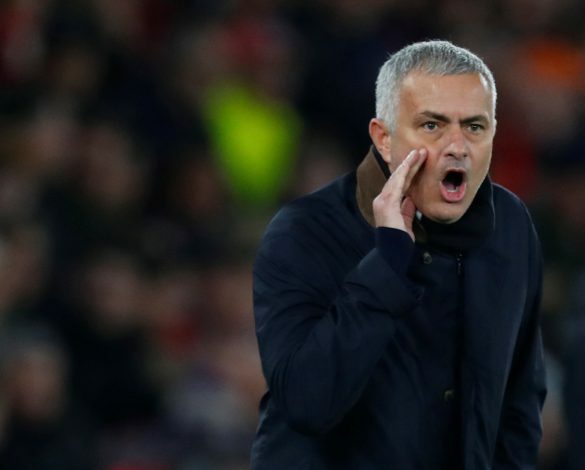 Jose Mourinho made some fiercely critical comments towards Paul Pogba post Manchester United’s draw with Southampton. Despite conceding two early goals, the Red Devils fought back against the Saints, with goals from Romelu Lukaku and Ander Herrera leveling the scores to 2-2 before half-time. But the Mancunians failed to secure a win due to several mediocre performances on the pitch, the worst of which was unarguably displayed by their talismanic midfielder, Paul Pogba. The Frenchman shockingly completed less than 85 percent of his passes on Saturday night, whilst getting dispossessed 8 times, and losing 15 of the 30 duels he attempted. Whilst not naming Pogba straightaway, Mourinho did highlight his faults during the post-match interview, as the Portuguese stated: “I would say the only problem that we had was that the two attacking players didn’t have enough continuity because in midfield we lost too many balls. “We lost so many balls in midfield, we lost so many balls in our transition to the last third, it was difficult to have that continuity. I think it is the only reason. “What we did so well in the last 15, 20 minutes of the first half, which was to connect with the attacking players by transporting the ball, leaving the ball in the right moment, the right choice of pass, playing simple, accelerate the game. While he may have avoided publicly criticising the club record signing, Jose did tear into Pogba in the dressing room after the game, with an inside source from the Daily Record claiming that the gaffer called the France international “a virus” in front of the entire team. A brand new twist in the Pogba-Mourinho saga?